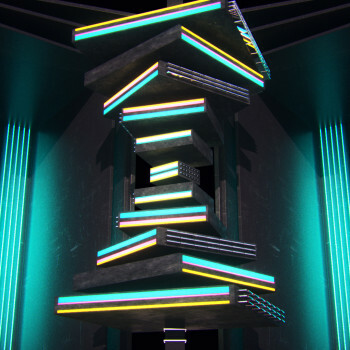 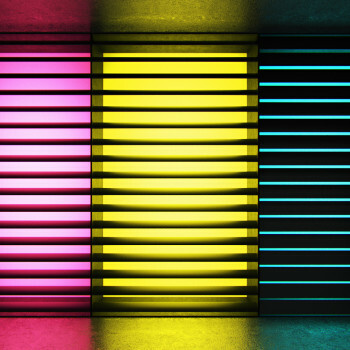 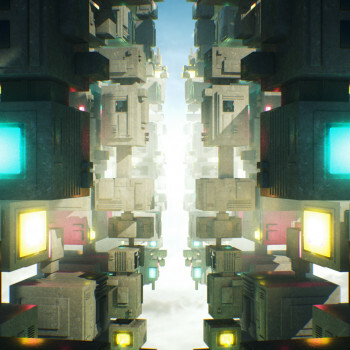 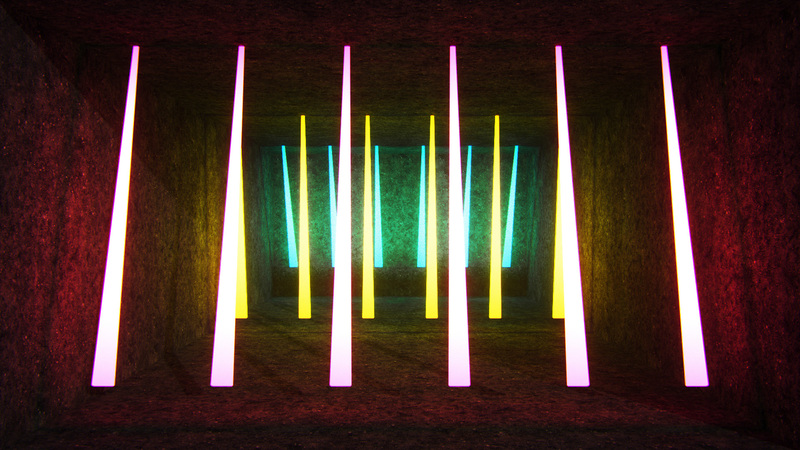 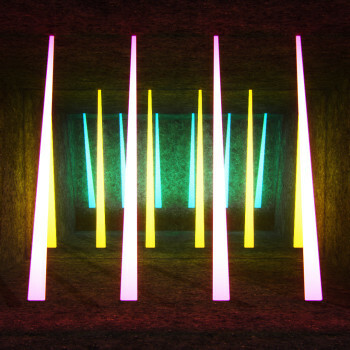 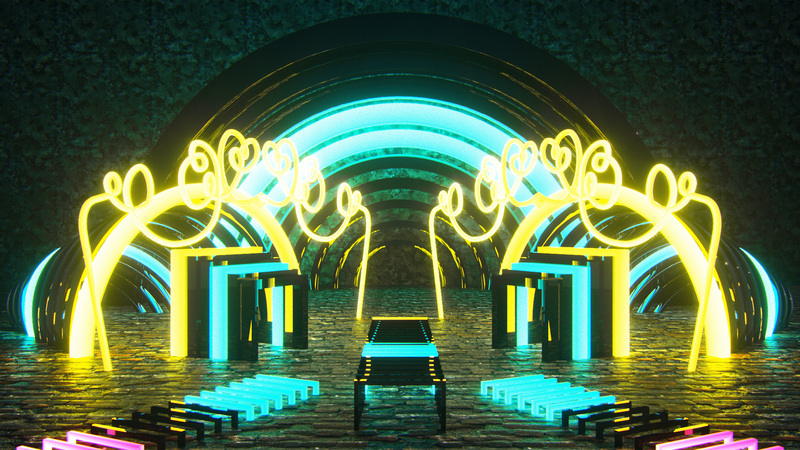 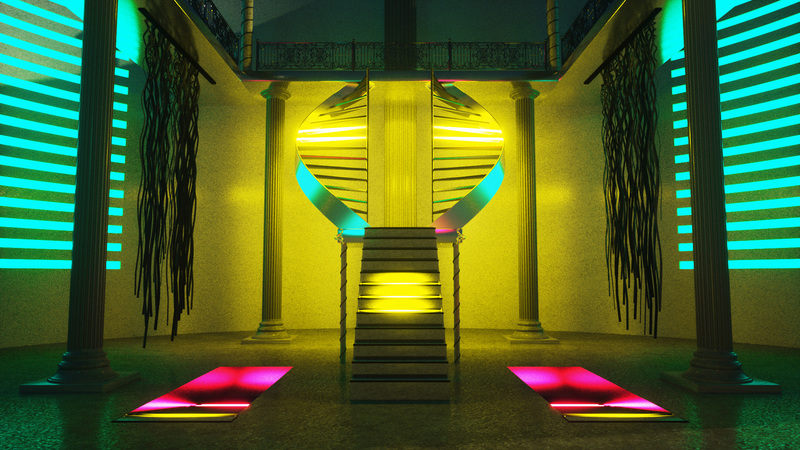 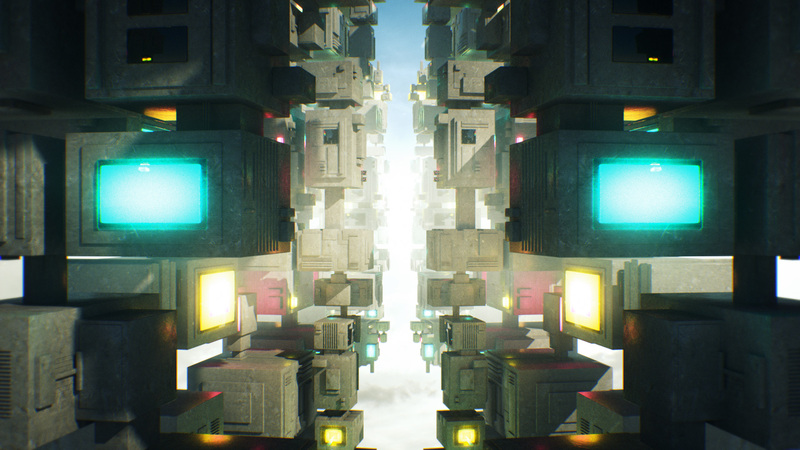 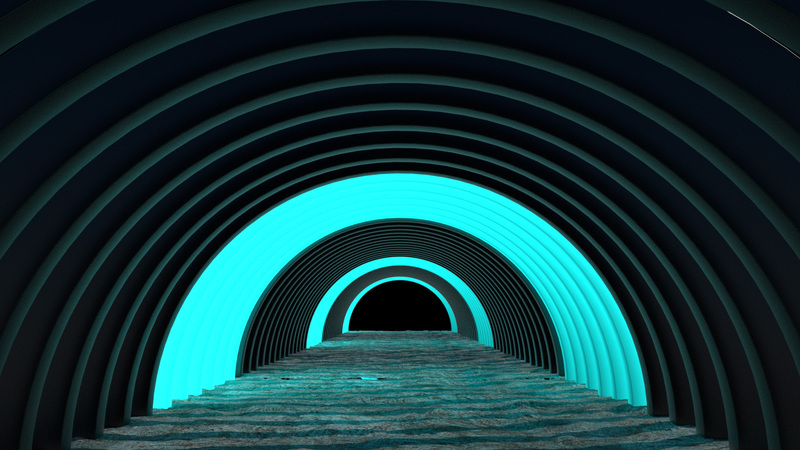 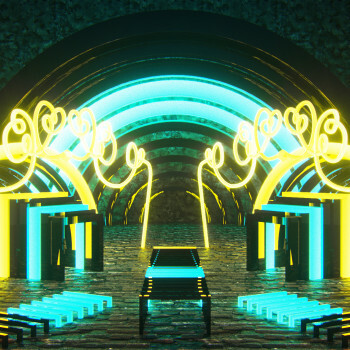 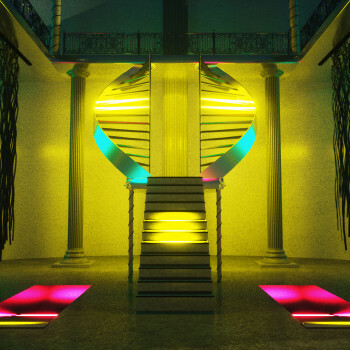 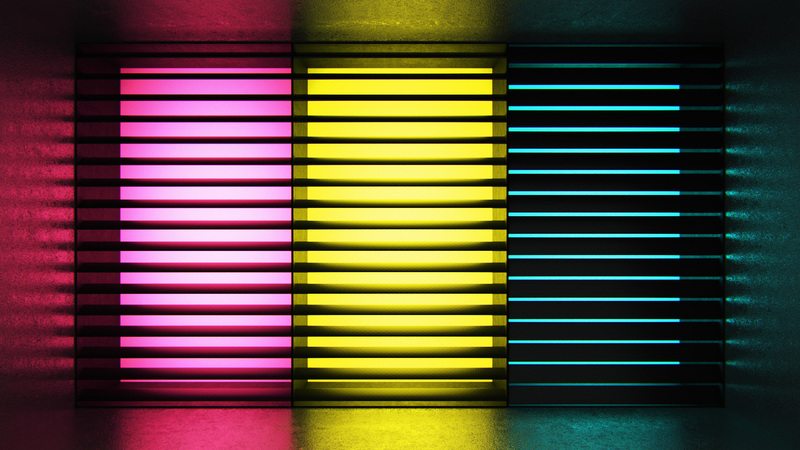 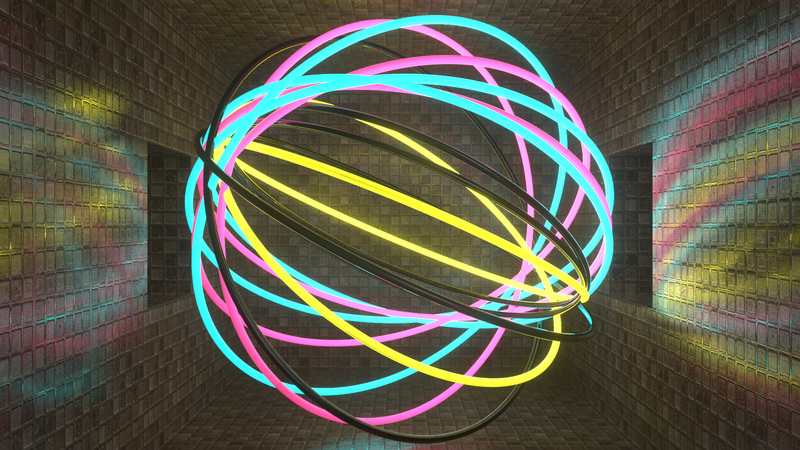 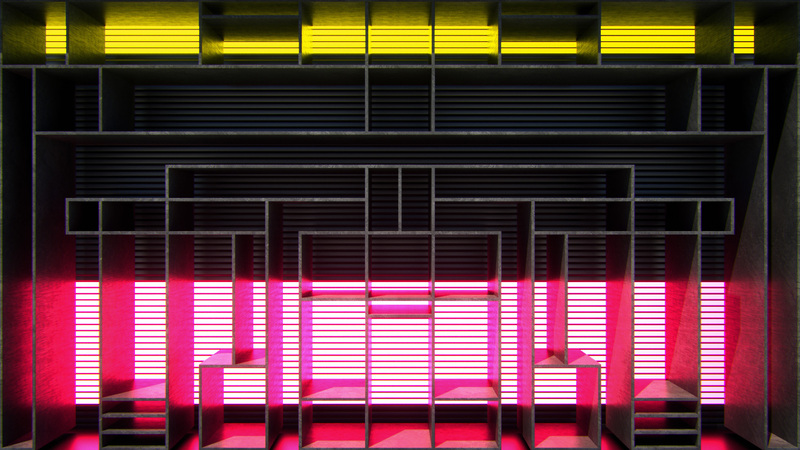 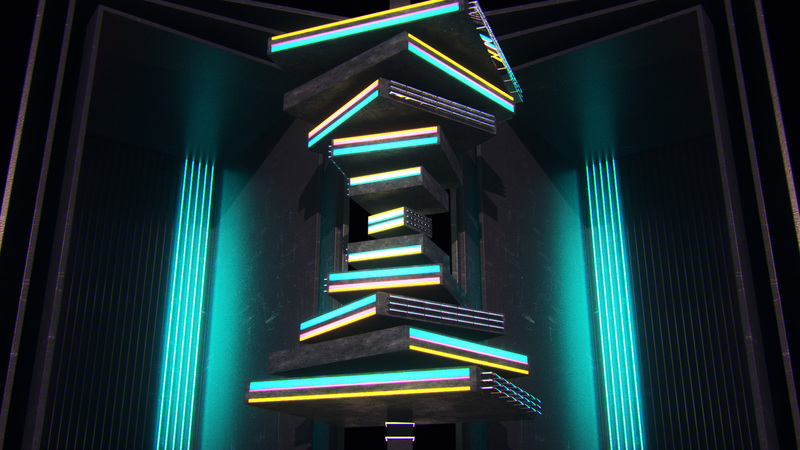 We are so excited to finally share with you our new 3D madness pack: Light Rooms! 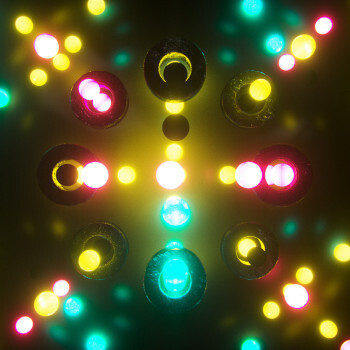 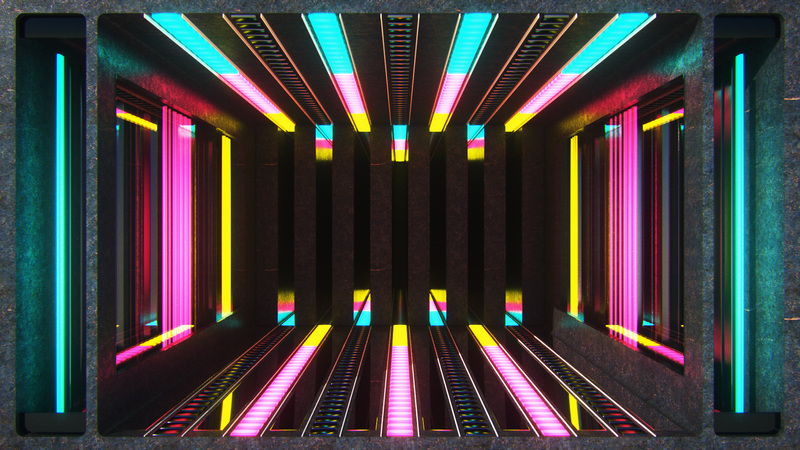 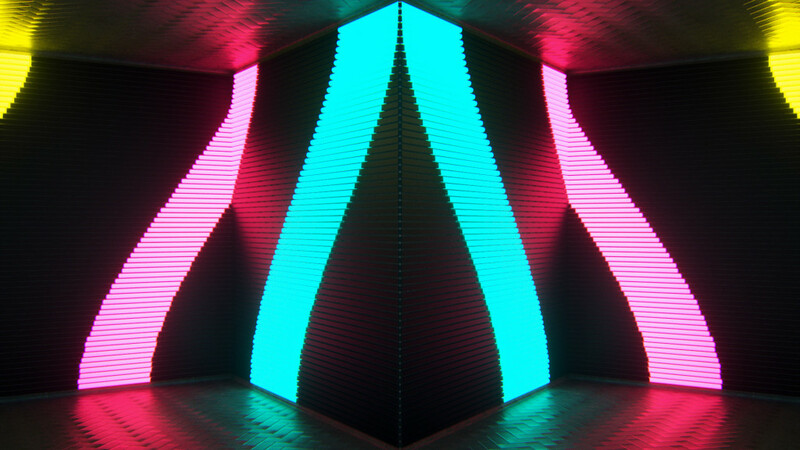 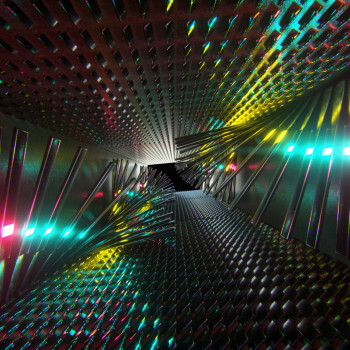 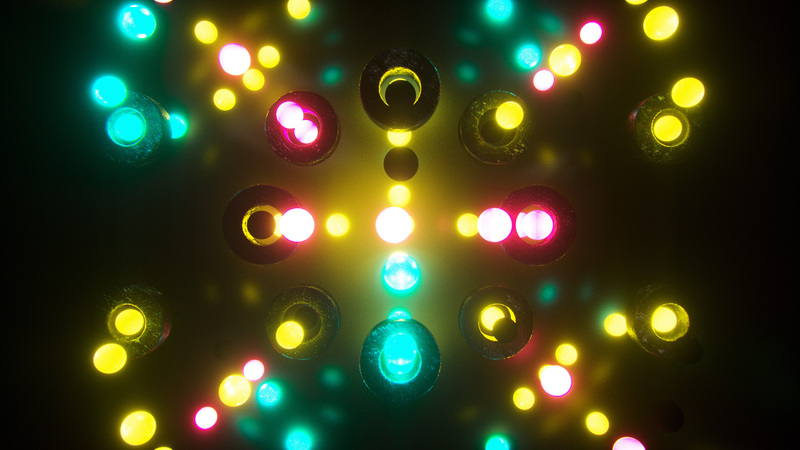 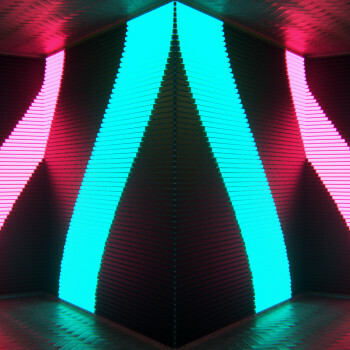 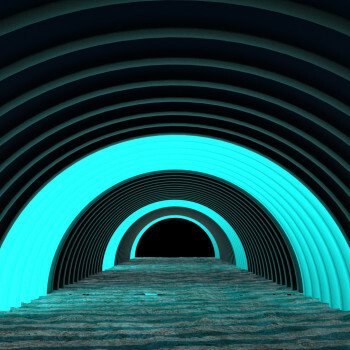 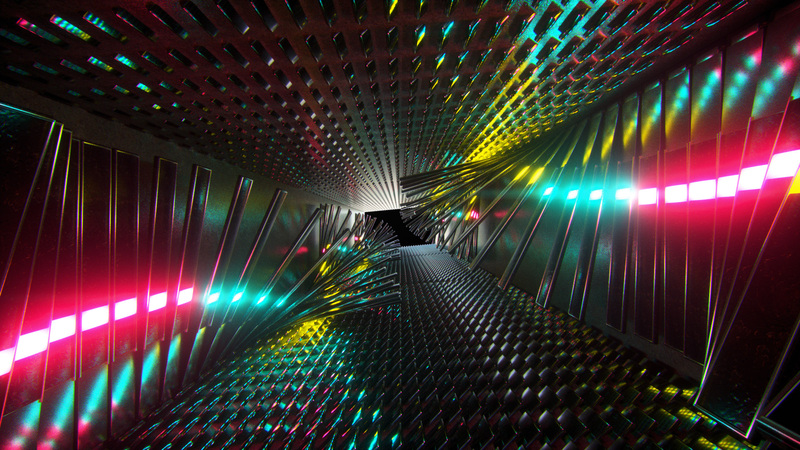 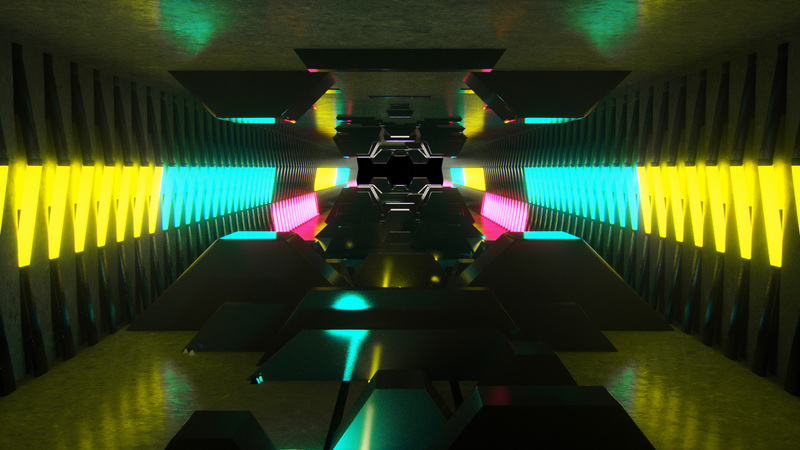 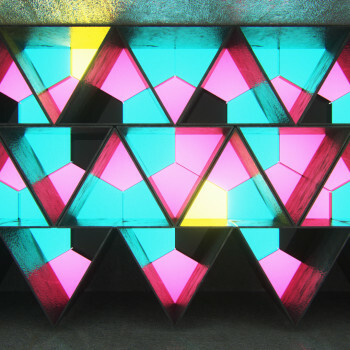 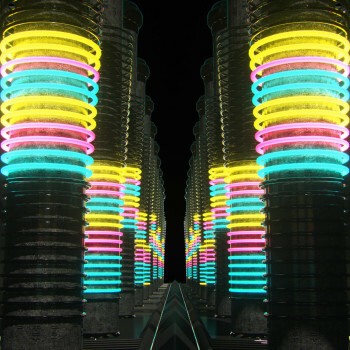 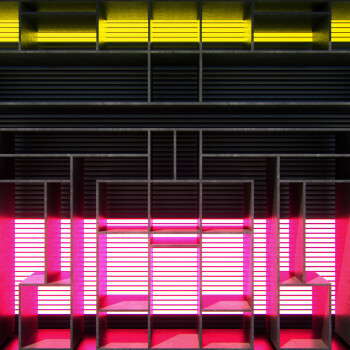 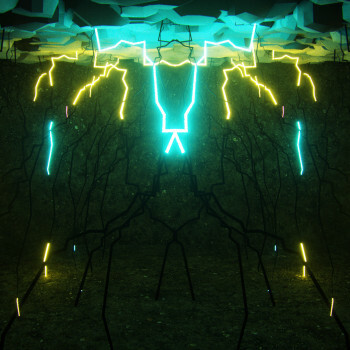 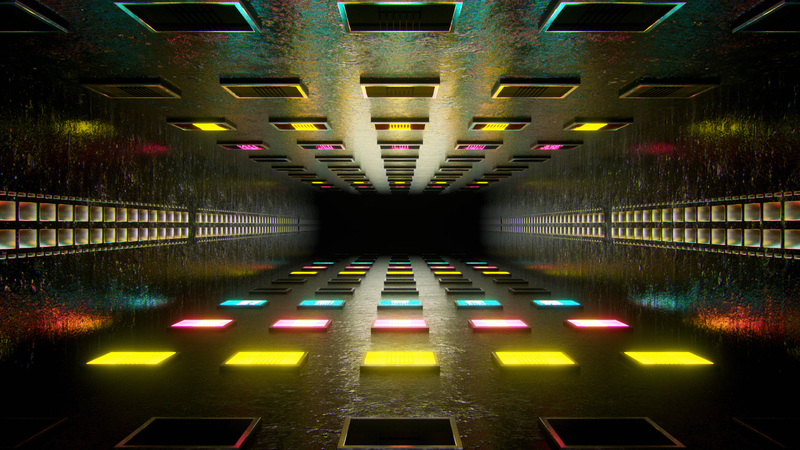 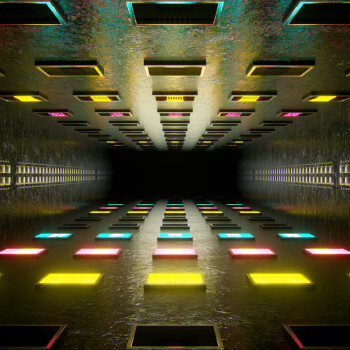 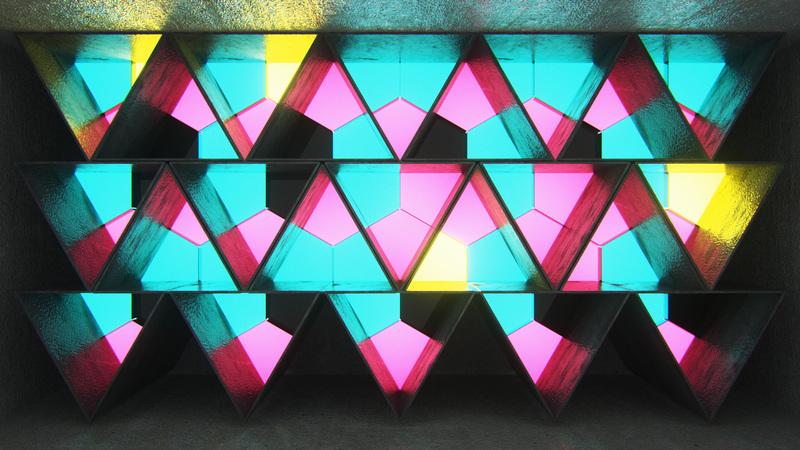 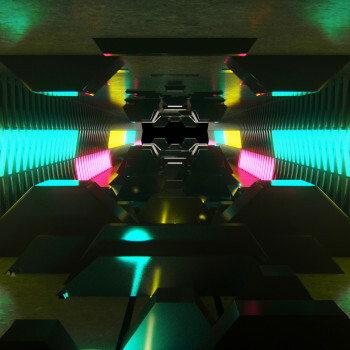 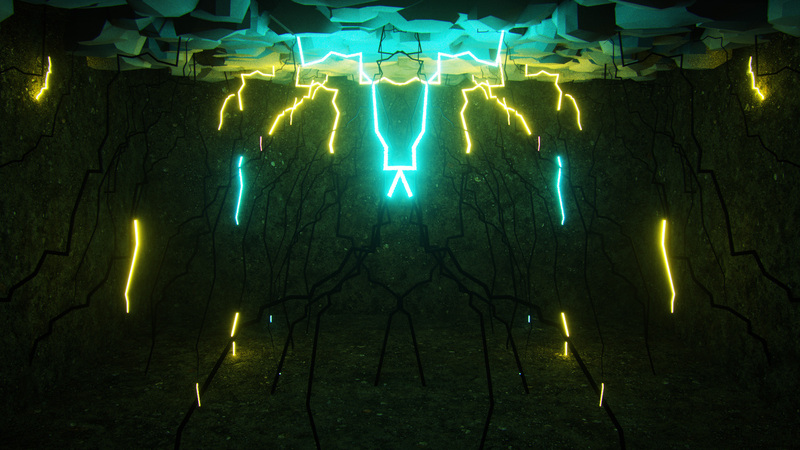 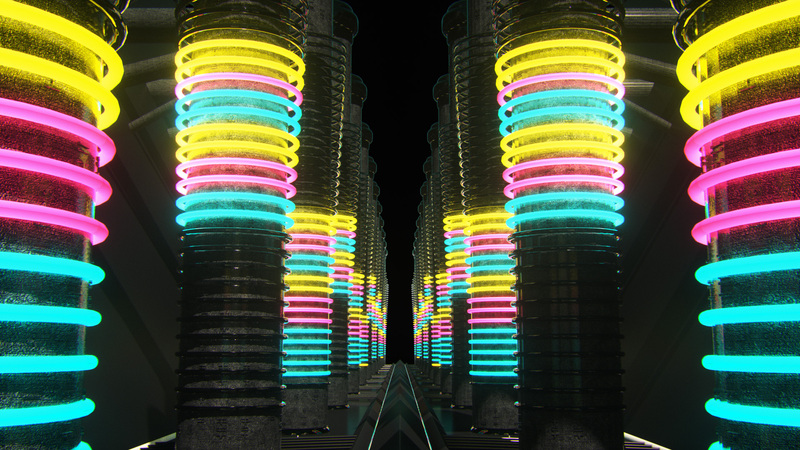 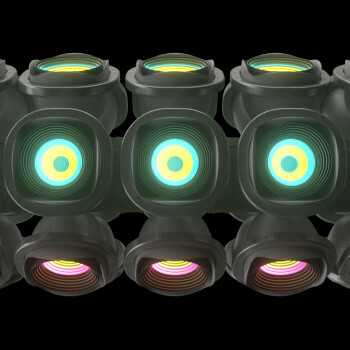 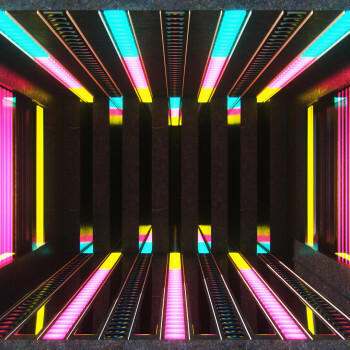 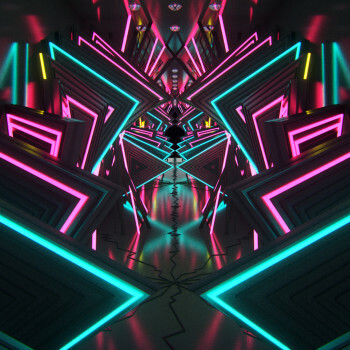 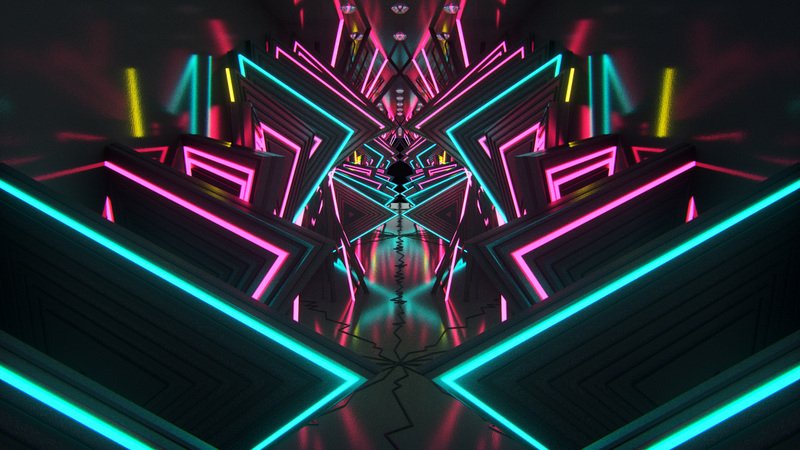 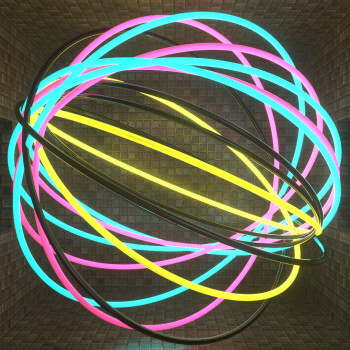 50 VJ Loops of 3D detailed love, with three main colors that will shock your LEDs to oblivion. 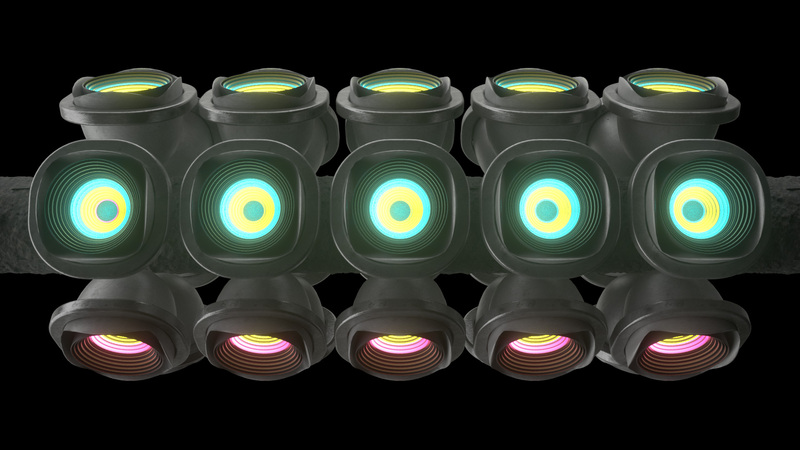 we wanted to deliver the biggest range of 3D renders so anyone can enjoy his favorite style.